Royams Donna Duo riser recliner chair review - Which? 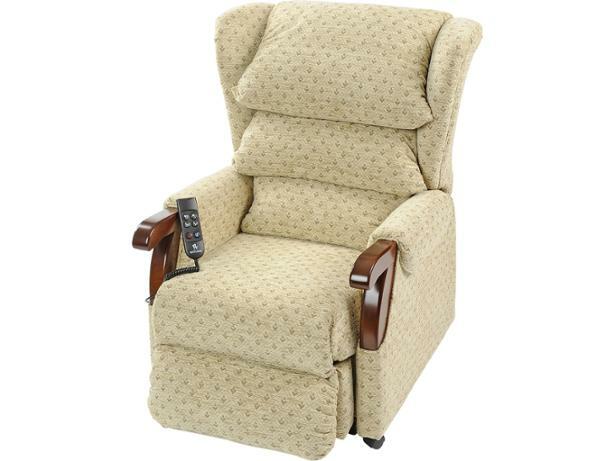 The Donna Duo riser recliner chair from Royams has a supportive backrest and seat, and its controls are easy to use. With wooden arm ends and a tiered, cushioned 'waterfall' back, we're not surprised by its high comfort rating. 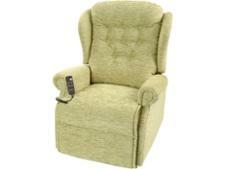 We were also impressed by the speed at which this riser recliner chair operates. But is the transition smooth and stable? Read our full review to find out.